What message does the Universe have for you? 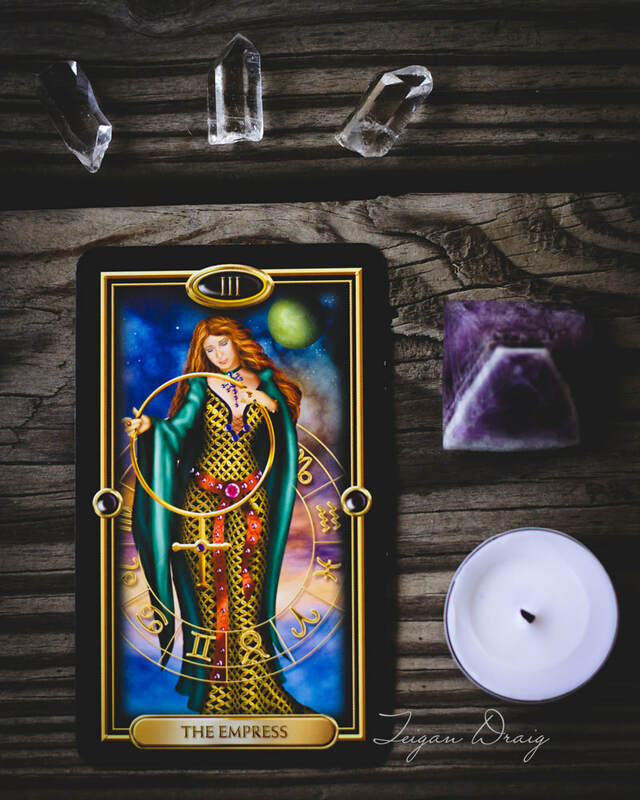 My readings are conducted from a healing perspective to help you navigate and process many of life's situations and circumstances. Oftentimes, we must first facilitate and allow healing in one or more areas of our lives in order to move forward or change our circumstances. I would be honored to do a healing reading for you to help equip you with the tools, knowledge, and wisdom to heal yourself in whatever capacity is necessary. I offer in person and online readings. All in person readings also include gemstone work. Online readings are conducted by appointment via Facebook Messenger or email. In person appointments are conducted in Spencerville, Oh. Add a pendulum reading to your session for an additional $5.00. All online readings must be paid in advance via Paypal only (below). You MUST include your email address when checking out. For in person readings, payment (cash only) is expected at the time of your session.